I hope that yours was perfect as well. I was contacted by Glasses Shop a few months ago asking me to review some of their glasses, and since I was actually in the market for a new pair, I figured I'd give it a try. They had a great selection of eyeglasses to choose from. 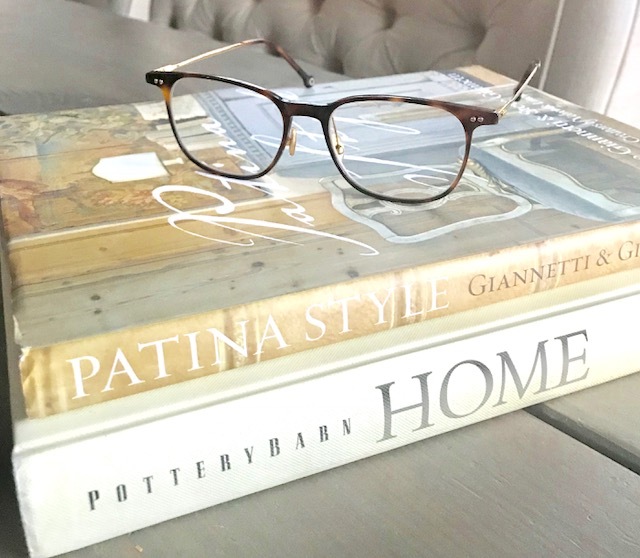 With some darling glasses frames including the adorable tortoise shell frames that I chose. They even have prescription sunglasses. But my favorite part of the website was the fact that I could virtually "try on" the glasses by uploading a photo of myself and using it to see how the different frames would look on my face. That has been something that always made me nervous about buying my prescription lenses online, but it took the nerves right out of it, since I had a pretty good idea of what the frames would look like on me when I received them. 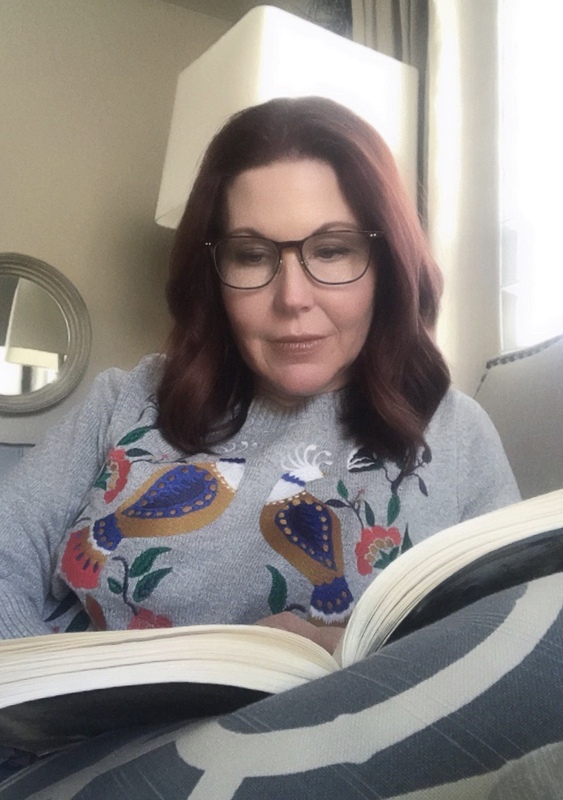 If you're in the market for a new pair of glasses...either because Santa didn't bring you a pair, because your prescription has changed (like me!) or just because it's time for an update, you're in luck! Simply use code GSHOT50 at check out. I received a pair of eyeglasses free of charge from GlassesShop.com in order to facilitate my review. The opinions expressed are 100% mine.